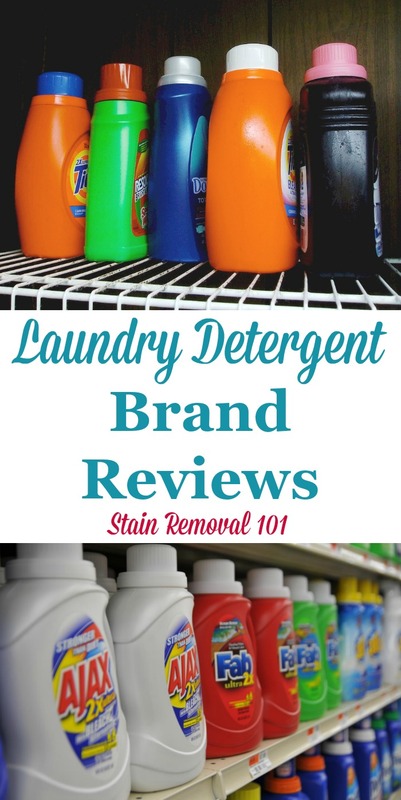 Here is a round up of laundry detergent brand reviews, including both popular and more obscure and harder to find varieties, so you can find the best detergent for your laundry. I've chosen some of what I believe to be the most popular brands and devoted a page to each one here on the site, where you can share your reviews. 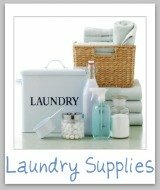 However, there are obviously more types of laundry detergent than what I've got listed below. 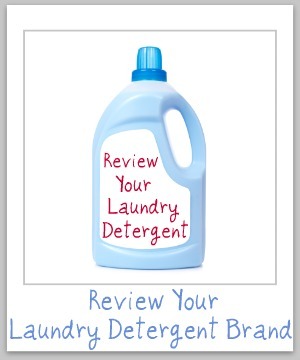 If you would like to review a brand of laundry detergent not listed, share your review here. 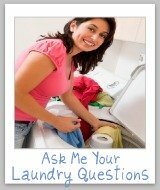 You can also skip down to read reviews already submitted of other brands here. So, you didn't see your favorite brand above to share your thoughts about it? Well, no matter. This is the place you can share your reviews. 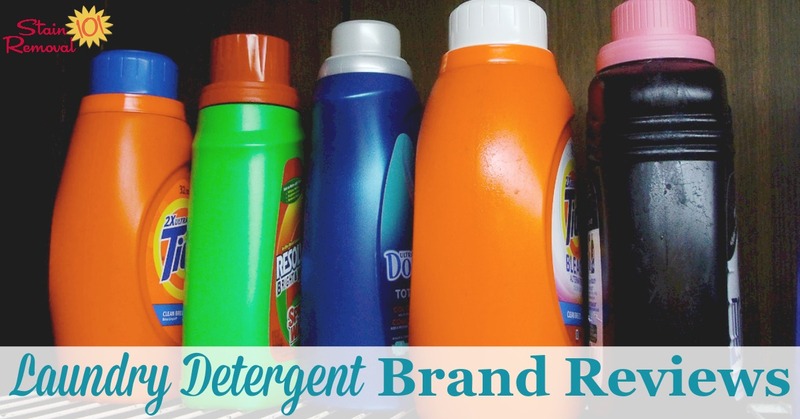 Examples of brands I would love to hear more about are the store brands, like from Meijer, Walmart, Kroger, Sears, and others since these are often much cheaper than name brand products. 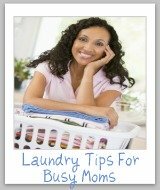 In addition, if you buy a laundry detergent locally, which is only available in your area, I would also love to hear about that. 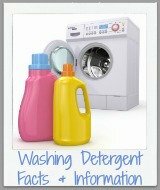 Whatever your detergent, skip down to share your review here, so I can discover even more possibilities for products to clean my clothes. Or, if you don't have a review of your own scroll down to read those already submitted, that didn't fit into one of the categories above. 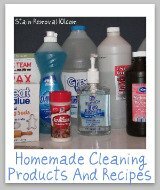 Earth Friendly Cleaning Products - Which Brand Works Best?